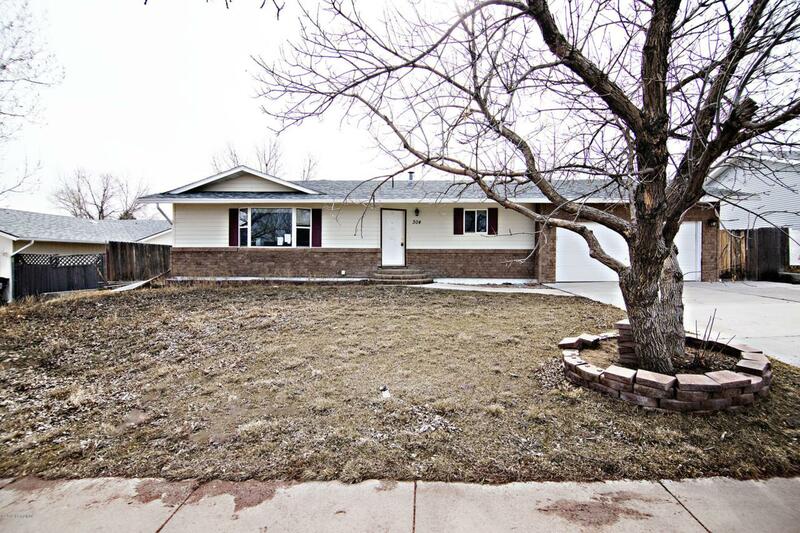 Spacious home full of potential! Sporting recent updates, you'll find 5 bedrooms and 3 bathrooms. Great kitchen with ample storage space and double oven for all your cooking needs. The fully finished basement features a kitchen area and offers a great rental opportunity with a private entrance. Situated on a lush lot with mature trees.